This is an all-levels class that threads dynamic movement with breath incorporating all the aspects of a well-rounded yoga class; breath, strength, stamina, flexibility, balance, awareness and self-inquiry. The classes are always different and very well thought out. I always leave class a better, more balanced version of myself ???? Great class! I felt lighter and more focused on the present. Amy’s classes are always a great wake up on Sundays! 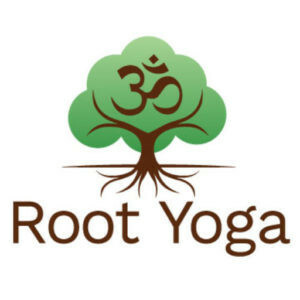 Best yoga studio in the south end by far! Studio is immaculate. Was nervous about hot yoga (it was my first time) and the teacher was really reassuring. I’ll definitely be back! Wonderful class with Maegan, great variations! Perfect way to start my Sunday morning!